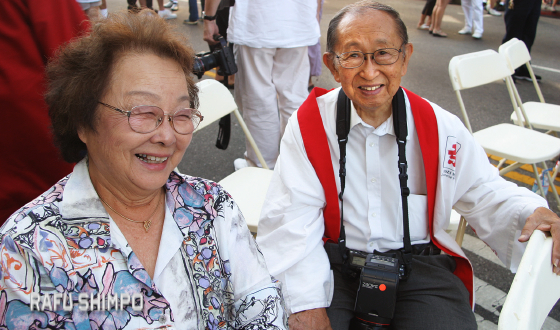 Nisei photographer was strong supporter of Nisei Week, Manzanar. 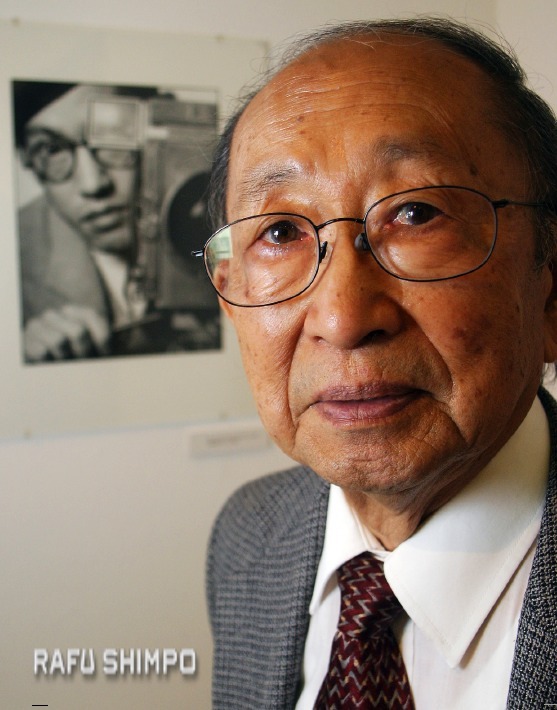 Archie Miyatake, who for nearly seven decades provided a vivid chronicle of Japanese American life through his photographs, passed away Dec. 20 at the age of 92. In 1946, as former incarcerees were resettling in Southern California after years of wartime confinement, The Rafu Shimpo resumed publication. Miyatake Studio became the newspaper’s official photographers. Soon, Archie was covering community events large and small on behalf of The Rafu, ranging from Nisei Week Festival highlights to the arrival of Japan’s Crown Prince Akihito. He also became widely known for family portraiture and special occasion photography. Nisei Week honored Miyatake as grand marshal in 1993 and in 2005 as one of its pioneers. Miyatake did more than take photos. He volunteered on the Nisei Week board and served one year as its chairman. For decades, the photographer was a welcome presence at many community events, always with a large camera dangling around his neck and a wide smile. Born in Los Angeles on Nov. 6, 1924, he was raised in Boyle Heights, spending his childhood at his father’s photo studio in Little Tokyo. At the outbreak of World War II, the Miyatakes closed the studio and rented their home to family friend, Dr. Karl Lansing. Archie was 17 when the family was forced to relocate to Manzanar. He graduated from Manzanar High School and became an apprentice to his father, who was given special permission to open a camp photography studio. After the war, the Miyatakes returned to their original home in East Los Angeles and generously housed other Japanese American families in need of a temporary place to stay. They also reopened the studio in Little Tokyo. Archie and his wife, Take, became active supporters of efforts to commemorate Manzanar as a national historic site and build the interpretive center. For past several years as his father’s health waned, son Alan Miyatake has been running the family business in San Gabriel. Another son, Gary, also became a professional photographer, operating Toyo Photography in Gardena. The Rafu Shimpo will be dedicating its Saturday, Dec. 24 edition in memory of Archie Miyatake.